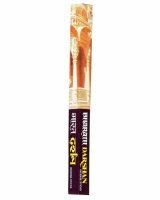 BIC Sandalwood is a hand-rolled incense using the sandalwood and its oil blended with other best natural essential oils, perfumes to give pleasing natural sandalwood fragrance. 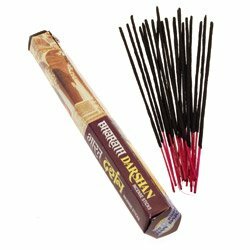 Bharath Darshan incense sticks have a fragrance which is a light, subtle mix of sandalwood, jasmine and vanilla (among other things). 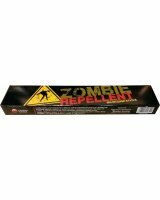 Its is described on the packet as a "fragrance which spreads, freshens the mind and atmosphere." 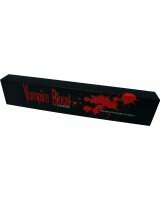 Padmini Spiritual Guide is a premium-quality incense described as 'a transporting aromatic experience'. It is a subtle but rich aroma, with a sandalwood base and lotus-flower overtones, which the makers claim will guide your mind to celestial heights, transport your spirit to heavenly moods and spread the fragrance of peace. Cycle Om Shanthi incense sticks have a strong floral musk aroma; a reminder of the rich cultural-heritage of India. 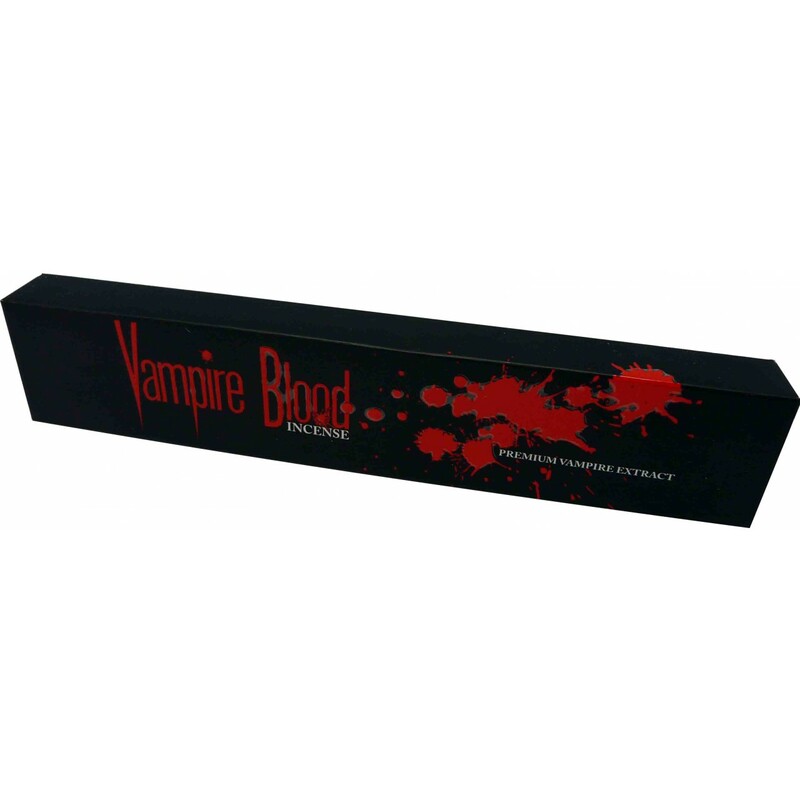 Each incense stick burns for above an hour. 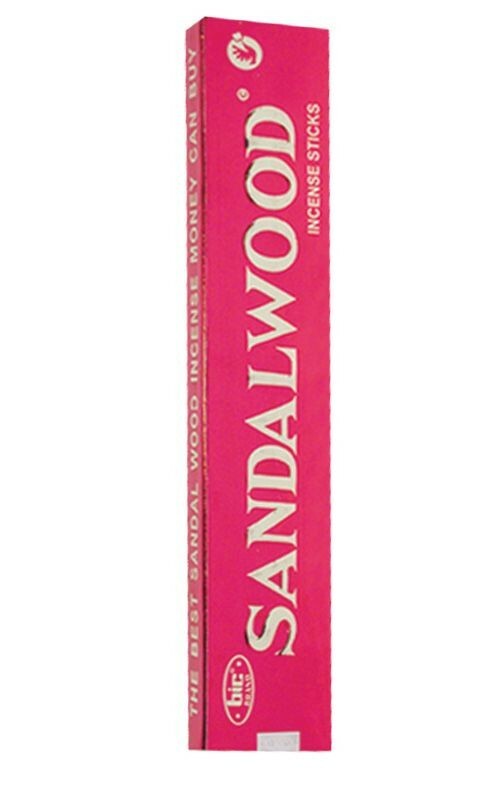 Cycle Sandalum is from Mysore; the birth place of Sandalwood and fragrance sticks. Sandalwood is known for its invigorating, lingering fragrance. 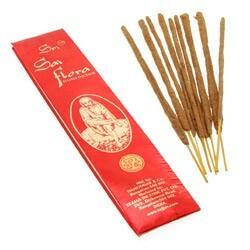 Sri Sai Flora Fluxo is a unique incense made with amber, wood powders and resins with mild notes of frankincense further enhanced by fragrant oils to produce a smooth slow burning incense. 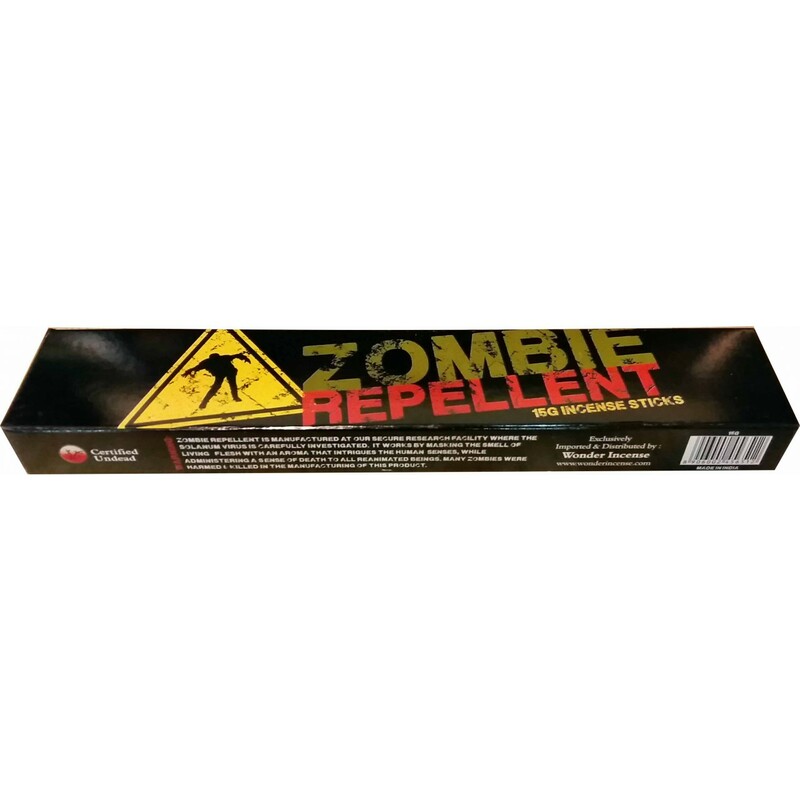 Aromatic, cooling, and purifying. Each packet contains approximately 10 sticks. 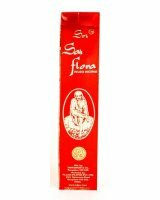 Hari Om Fluxo Masala incense is similar to Sri Sai flora Fluxo incense but with a more floral base aroma.